Since 1978, the 19th-century German clarinet virtuoso Richard Mühlfeld has been the inspiration behind a clarinet-cello-piano trio founded by Victoria Soames Samek. Following the trio’s debut at the Wigmore Hall in London, the group has performed extensively throughout the UK. As well as performing classics from the 18th and 19th centuries, including Brahms’ clarinet Trio Op.114, the masterpiece inspired by Mühlfeld, the Trio has championed contemporary repertoire, commissioning works from such notable composers as Thea Musgrave, Elisabeth Lutyens, Nicola Lefanu, Roger Marsh, Anthony Powers and Graham Williams. 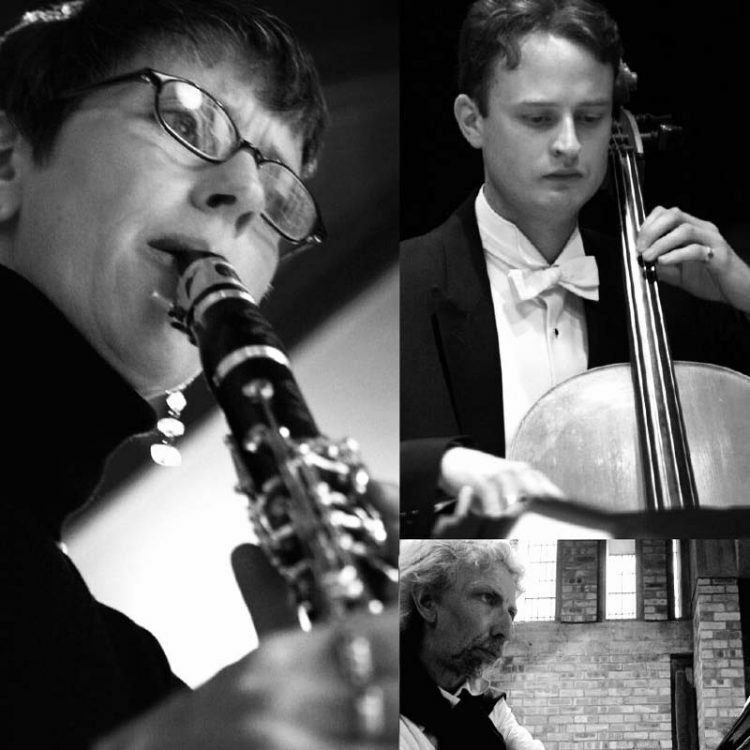 Running parallel to the Trio’s concert work, which has included regular appearances on London South Bank, has been the Group’s recording activities with the CD label Clarinet & Saxophone Classics (formerly Clarinet Classics). The Mühlfeld Trio’s line-up brings together three eminent musicians, who are committed to continuing the legacy of the group’s 28 years history; new commissions, diverse and engaging programmes performed with profound musical commitment; breath-taking virtuosity.